Go premium! When sealing heavy duty boxes it is important to have a tape with high adhesion, durability and resistance. Our premium polypropylene packing tape is the solution you are looking for. 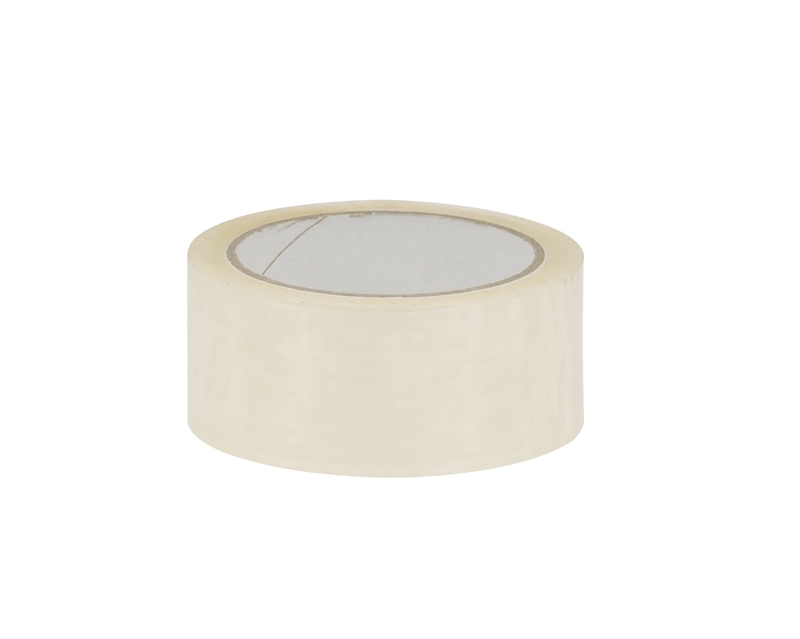 If you are looking for the best polythene packing tape, this is it. It is made of polypropylene with solvent adhesive that has long durability, and high adhesion and resistance. It is also easy to use and prevents unnecessary waste by not sticking to itself.